Many questions might go through your head when you are considering breast augmentation surgery. You might wonder if the benefits outweigh the cost. 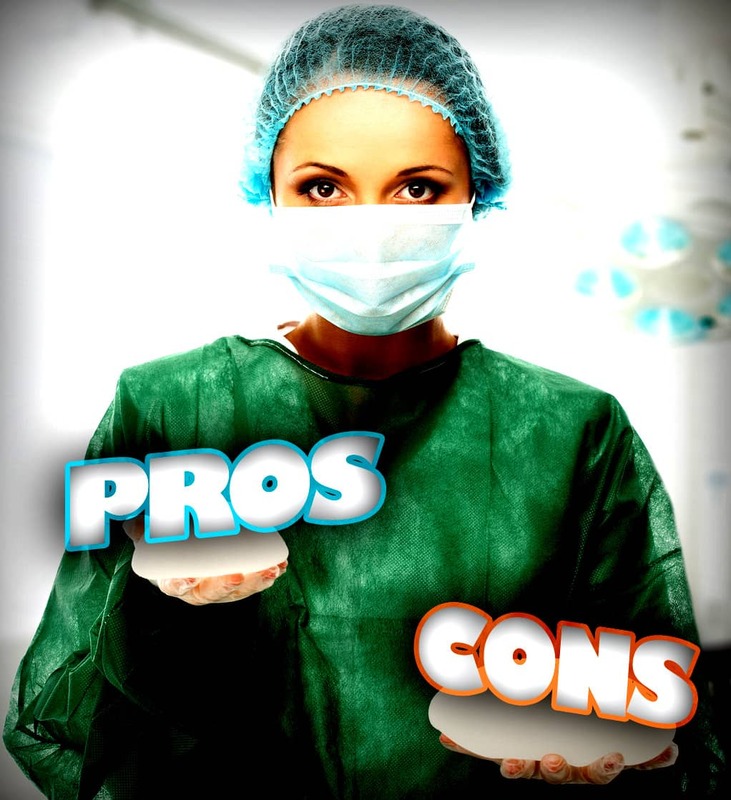 You might be trying to decide if you should get saline or silicone implants. One of the best parts of breast augmentation surgery is the satisfaction that women feel afterwards. Many women feel sexier and more confident following their surgery and are extremely happy with the results. However, you should be aware there can be some drawbacks and risks associated with having breast implants. More confidence – Many women decide to get breast implants to improve their overall appearance and have more confidence in themselves. Most breast surgery recipients report that the procedure had the intended effect and they feel and look great! This confidence boost can be particularly important for breast cancer survivors. It can be a devastating ordeal and some women feel they lose their femininity after a mastectomy. Breast reconstruction surgery can be an amazing way for survivors to regain confidence in their bodies. Relatively Safe – Breast augmentation is one of the most common procedures performed each year and it comes with relatively few surgical risks. Additionally, there is a fast recovery period. Fights Against Aging – As women age, their breasts may sag and the skin can stretch. Additionally, any fluctuations in weight can cause undesirable changes in breast size. If you have breast implants, you can feel confident that your breasts will not sag or alter as much. Surgery Risks – As with any surgical procedure, there are some risks associated with breast augmentation. You may experience delayed wound healing, inflammation, breast pain or bacterial infections. However, these risks are relatively rare. Cost – Getting breast implants can be rather expensive. You can expect to spend several thousand dollars on your implants with the average price ranging between $3000 and $5000. Post-surgery issues – Post-surgery issues can be a concern for some women after breast augmentation. Following surgery, displacement may occur if the implant shifts from the original location. Another common side effect is capsular contracture which is a tightening of the tissue surrounding the implant that can squeeze it or cause hardening of the breast.